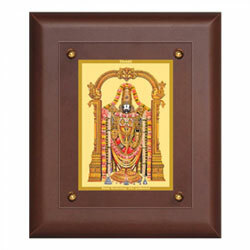 Handicrafts of Andhra PRadesh are famous worldwide, here listing some of which are world famous. Kondapalli is a small village, nearly 25 Km from Vijayawada, in the Krishna district of Andhra Pradesh which is famous for its bommalu / toys. These are eco-friendly toys and are quite different from others in their make. The toys are made of softwood called 'tella Poniki' in Telugu language. 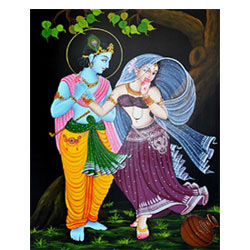 Sawdust, tamarind seed powder, enamel gums and watercolors are used by the artisans for making these toys. Elephant ambari (caparisoned elephants), Dasaavataarala bommalu and many more such toys are world wide popular. Etikoppaaka is a place located near Visakhapatnam in Andhra Pradesh. 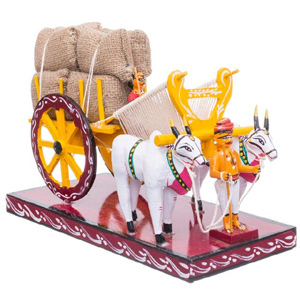 These are the traditional toys that depict the rich cultural heritage of the state. 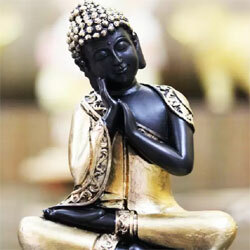 These are also called the lakka bommalu, i.e, lacquer toys as the wooden toys after carving are coated with lacquer and then designs are painted on the toys with vegetable dyes that are fast. 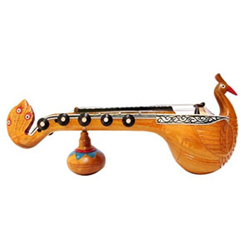 Veena - the musical instrument, different types of birds, meerabai are some famous toys of etikoppaaka. 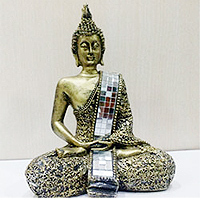 Vijayawadaeshop delivers Handicrafts and Gifts to Vijayawada, Guntur gannavaram, vuyyuru, nuzivedu, gudivada, Eluru machilipatnam, Nunna, Ibrahimpatnam, mangalagiri, undavalli and more..